The latest update of MEX has been released. This incorporates a number of bug fixes & enhancements, the main one being the integration of the Report Designer. MEX has integrated the Report Designer into Version 15, allowing you to design reports from within the MEX application directly in your browser. At MEX we want to provide you with a feature rich Hosting experience that not only makes working with MEX easier, but allows for a faster and more reliable service. We would like to welcome some of our newest customers who have purchased the software in October 2018. We have provided merchandise to Snap Fresh in support of National Safe Work Month. Training is the best way to make sure your MEX skills are up to date and you’re utilising MEX to its full capacity. 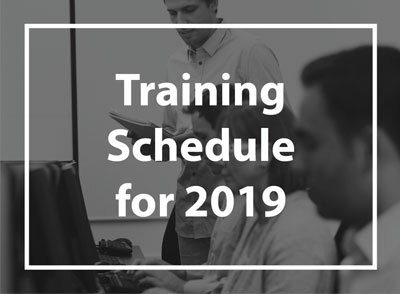 Public Training dates for 2019 have been released and we are now taking registrations for both Public & Private Training dates. 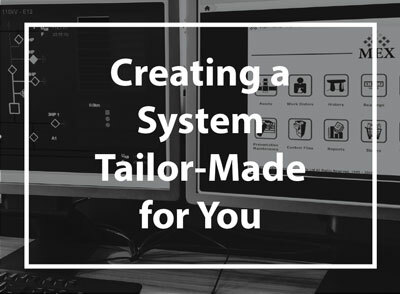 The MEX Engineering Team can customise MEX to behave exactly the way you want it to and tailor your system to suit your needs. From creating custom reports, importing data or integrating with another system, MEX Engineering can handle it for you. With the latest release of MEX, we have integrated the Report Designer directly into the system, so you don’t have to use a separate application to create, edit or delete system reports. To ensure our Regions customers can use the module with ease, we have implemented a new Region editing mode that allows for a tree-based layout of setting up Region Mapping.